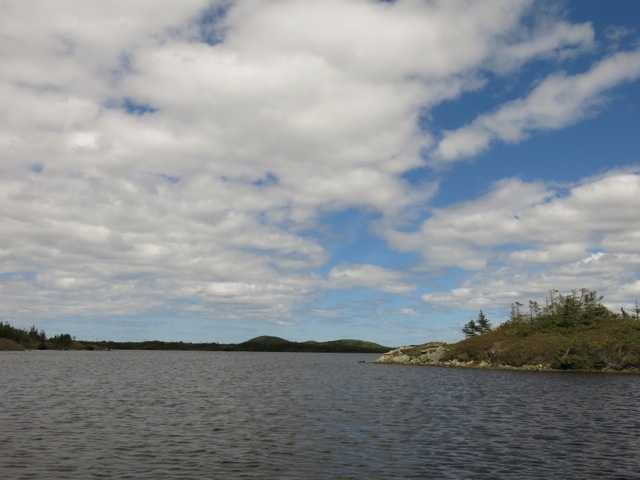 We set out, planning to check out the first few ponds but it turns out they were signed as “no boating” because they are part of the Twillingate watershed. Fair enough. So were the next three ponds. And the next one. And the one around the corner. We had one option left and expected it to be off limits as well but there were no signs along its shore and none along the little road we used to access it. 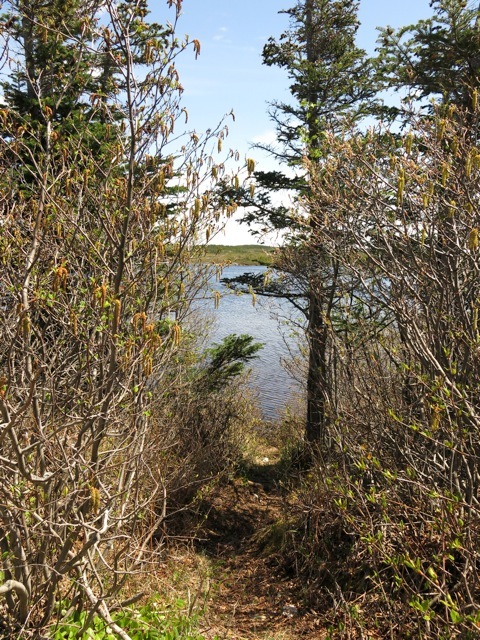 A quick carry to the pond and voila…a pocket adventure on Moses Pond. The wind gave us a gentle push up the pond and then we got a bit of a work-out beating back against the wind. We then hung out a bit paddling in the lee along the west edge of the pond. 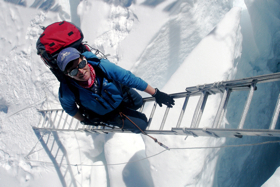 The sky was blue, the sun was out, the wind kept the flies at bay…it doesn’t get much better than this. 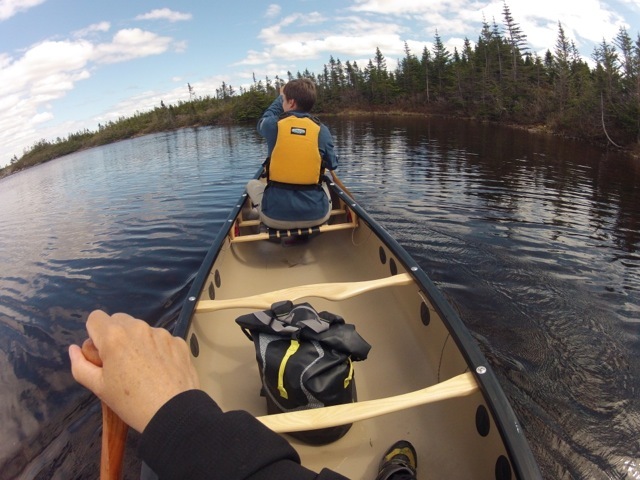 A short, sweet canoe paddling adventure right here in Twillingate! 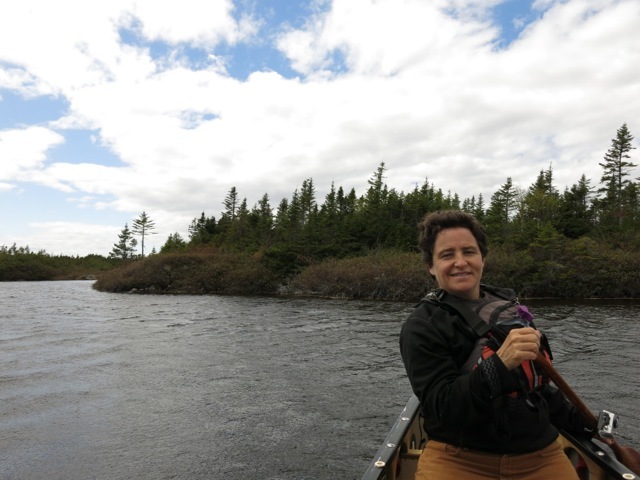 As you can see from the photos, a fine bit of barrens landscape paddling. 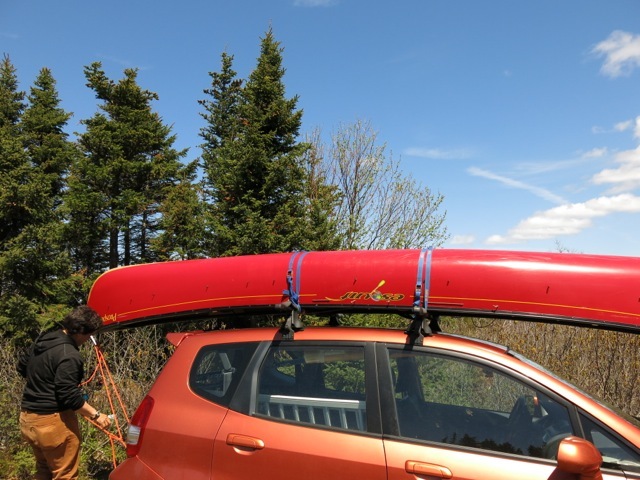 This entry was posted in Newfoundland and tagged 2013, adventure, Anchor Inn, canoe, T-gate, Twillingate. Bookmark the permalink.